If you’re anything like us, fidgeting is part of your creative process. Simply sitting still and trying to think up ideas never works. 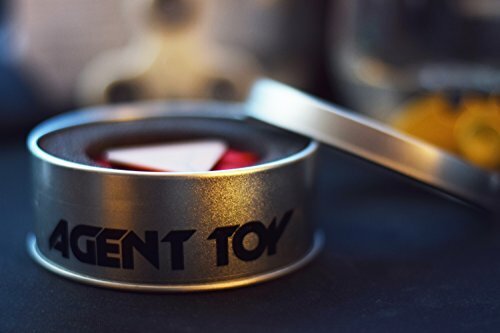 Instead of tapping your feet and snapping your fingers, pick up the Agent Toy fidget spinner. 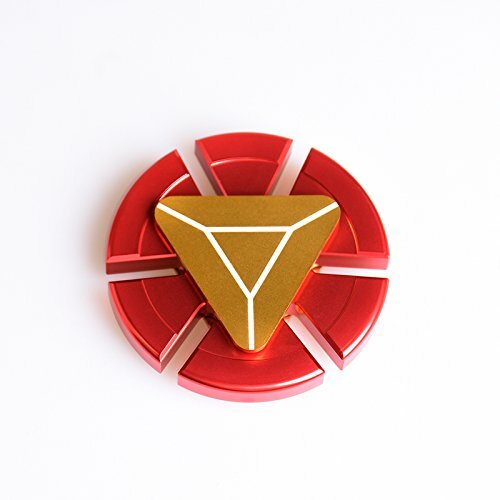 At less than 2 ounces, you can either keep the spinner on your desk or toss it in your pocket for twirling on the go. 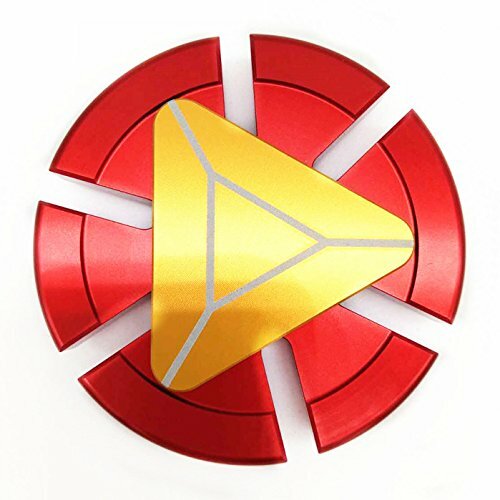 Get the hang of it and you’ll reach for the spinner every time you need to focus or relieve some stress. And just a warning – Yes, you’re going to get addicted. 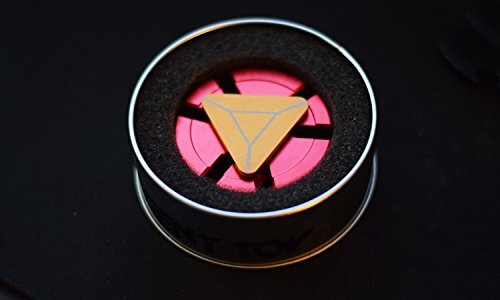 This fidget toy is an ideal time killer and every day carry toy for its small size and lightweight. 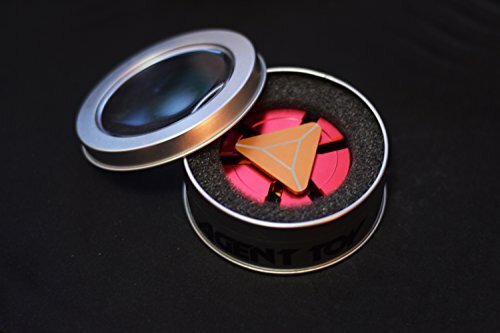 Good to relieve anxious, keep your idle hand busy, quit unwanted habits, also effective for relaxing and deep thought; perfect for add, ADHD sufferers and fidgets. 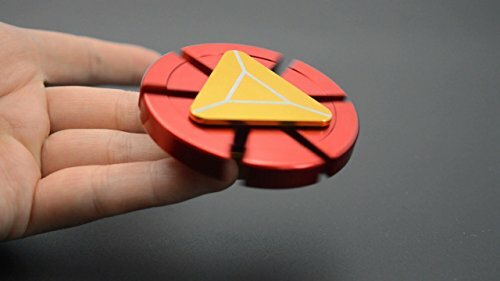 Hold spinner in one hand and use the other hand to spin it rapidly using small continuous strikes to keep it spinning indefinitely. With practice, spinners can be spun using one hand by using the fingers of one hand to stop and start spinning. NOTE: please allow 0.1-0.2 inches of error as measurement was done manually. Color may be slightly different from pictures shown. We take pride in our spinner’s quality so if you have any issues in use you can contact us and we will happily help out. Premium quality: made of highest Grade ceramic Hybrid bearings that can spin for 2 to 4 minutes. Conquer anxiety – never let life’s stress, anxiety or distressing thoughts run you down. This is a great anxiety-fighting tool to help you keep yourself calm Regardless of your circumstances. 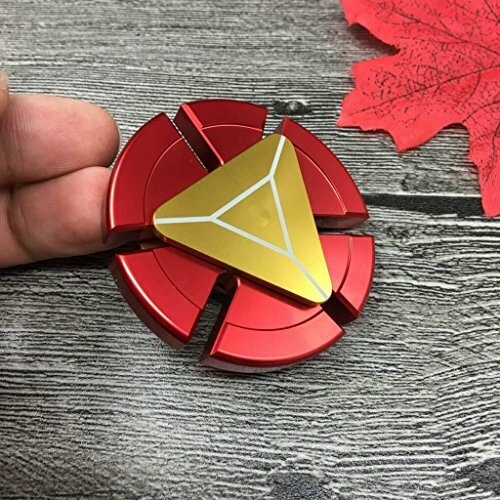 Higher performance – this spinner is made with strong and powerful aluminum Alloy to ensure it is heavier, more stable and lasts longer. 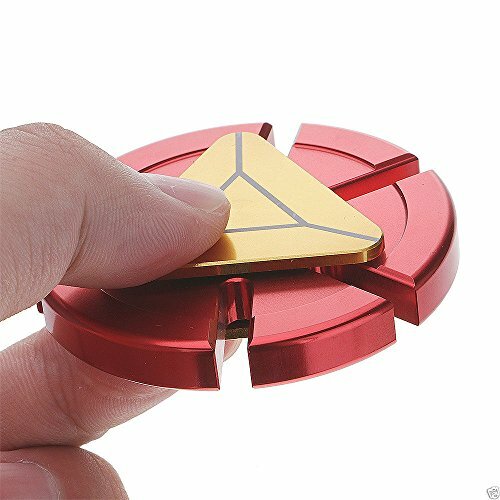 You can feel the difference once you rotate it on fingers. No repair, oil, maintenance needed – use it right out of box! Portable – easy to carry. Small, simple, discrete and fun! you can use it on the go, anywhere, anytime.